The SUCCESS 4 is more than just a new addition to the popular SUCCESS family: its outstanding level of safety – far exceeding the general protector certification criteria – makes it something special. 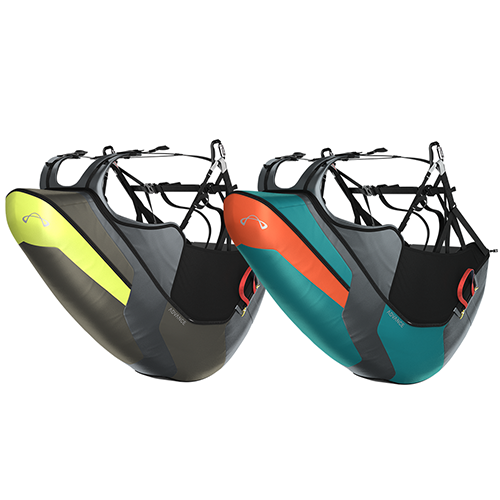 Its perfect seating geometry and a stylishly clean silhouette recommend this modern sports harness to those leisure and cross country pilots who value comfort combined with low aerodynamic drag. 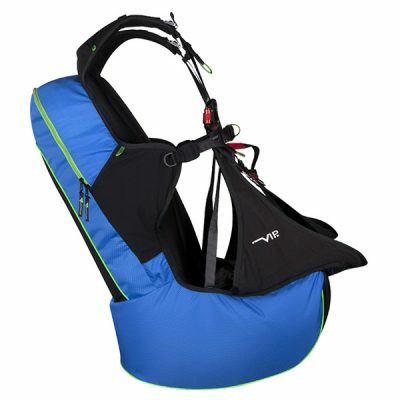 SUCCESS 4 safety reaches new heights: the main protector extends far up the lower back. From there another foam protector continues up the spine. For the first time side impact protection from German protector manufacturer SAS-TEC is included in the design. The SUCCESS 4 scores with an exceptionally compact shape and slender silhouette, even though there are two additional protectors inside. 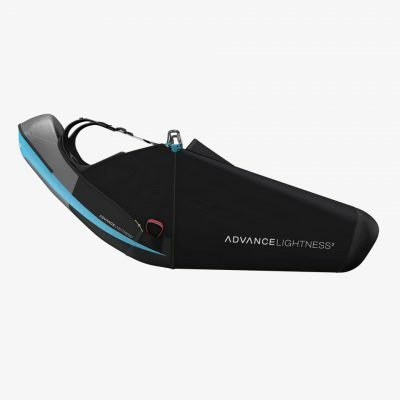 A smooth and stress-sharing design guarantees the cleanest aerodynamics – for a total weight from only 3.9 kilos. What makes the SUCCESS 4 so special compared with the SUCCESS 3? Why does the SUCCESS 4 now have a pre-fitted speed system? The SUCCESS 4 is certified for a higher g loading than a SUCCESS 3. Why is this?